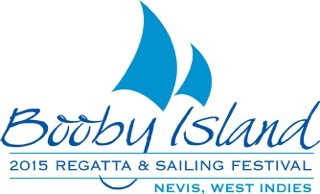 We’re here to answer any questions or queries you have about the Booby Island Regatta. Send us a message or email info@BoobyIslandRegatta.com. We’ll get back to you as soon as possible.